Our private swimming lessons and classes are designed to help your child master their swimming goals. Private Swimming Lessons are a great way to accelerate the learning process! We provide Private Swim Lessons in Aurora and Naperville, Illinois along with other surrounding areas designed for children and adults of all skill levels. Our Private Swim Lessons are 30 minutes long, and are taught in either our teaching pool or lap-pool, depending on the student’s ability. Our instructors will create a specific curriculum to meet the student’s needs. Private Swim Lessons are a great way to help master the skills needed to advance in our Group Swimming Lesson Program, or press forward to achieving their specific swimming goals. Additionally, we specialize in competitive swim team preparation, and development of stroke mechanics. We also offer Semi-Private Swim Lessons (2 individuals per instructor) to students of similar swimming ability. Children and adults can sign up for Private Swim Lessons at any time. Our Individual Swimming Lessons are recommended for children ages 3 and up and adults of all swimming abilities. 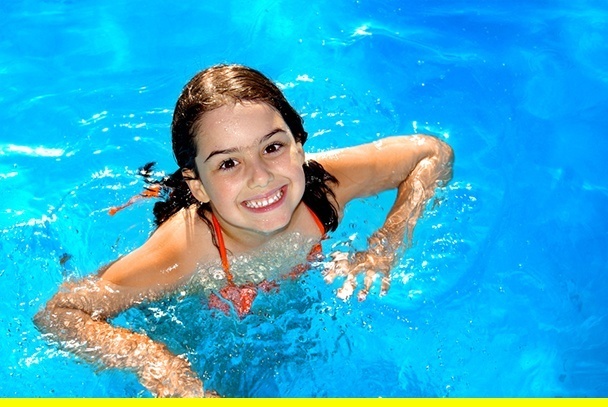 This private swimming program is designed to provide extra attention to an individual student.